Jakaranda Retirement Village boasts many purple blossomed Jacaranda trees on the grounds, offering cool shady spots to relax and watch the wonderful bird life that abounds. 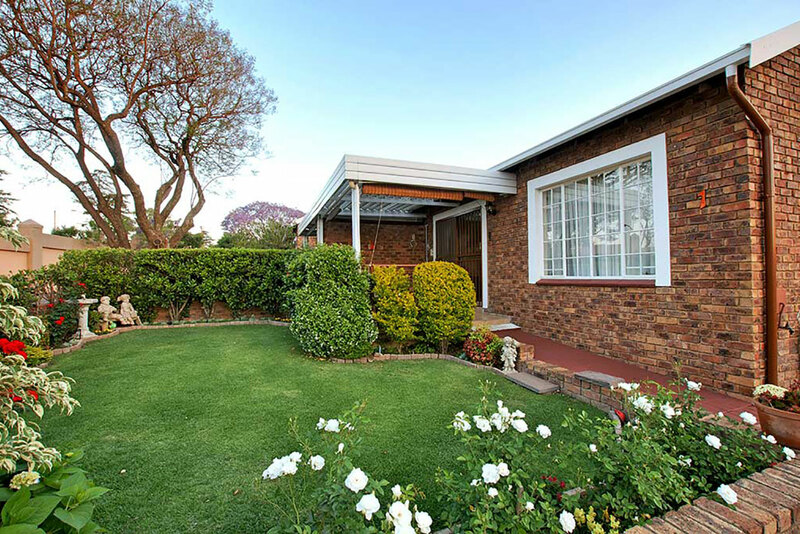 The village is situated in the well established residential area of Honeydew Manor. If you’d like more information about the Jakaranda Retirement Village or if you’d like to book an appointment – complete the contact form and one of our consultants will contact you.